The weather continues to be fantastic. 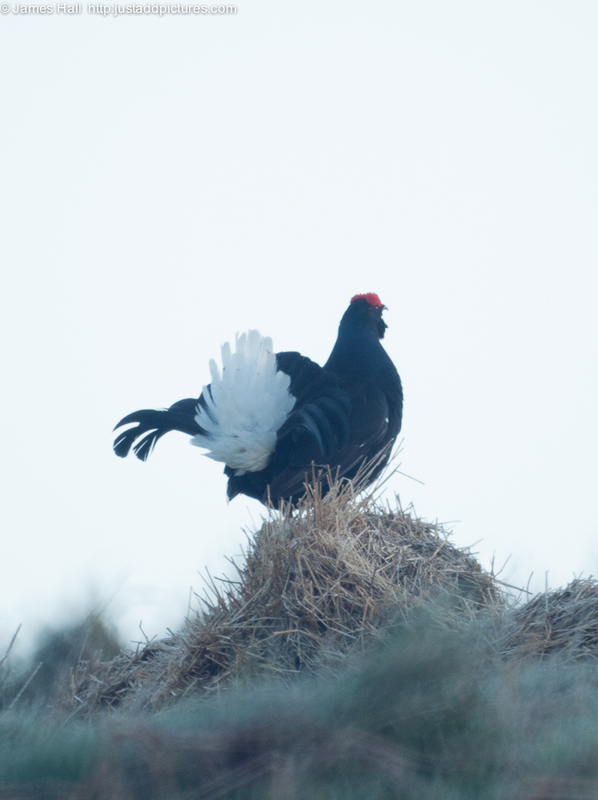 There was a clear sky overnight which brought a sharp frost and it was crisp and clear when we were out this morning. 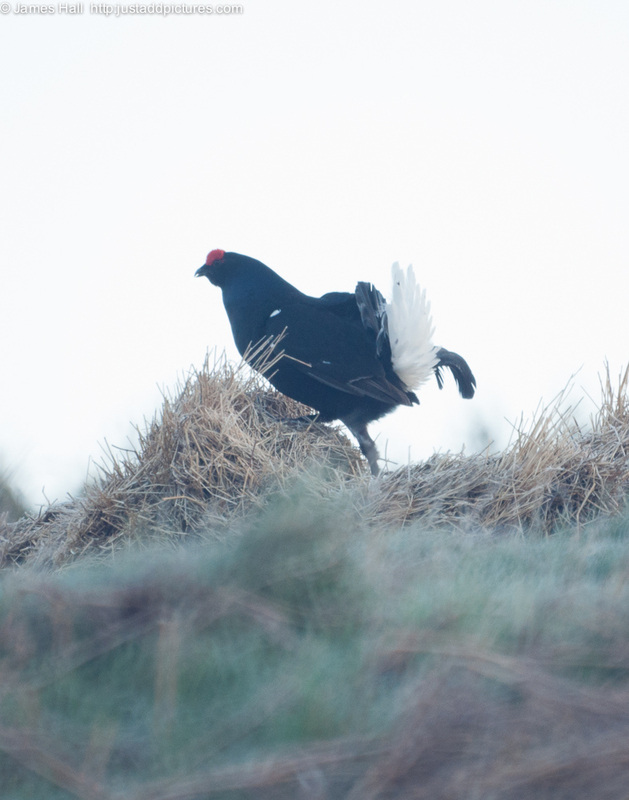 On the way back from the cattle we stopped to watch a blackcock lekking only fifty yards from the road. 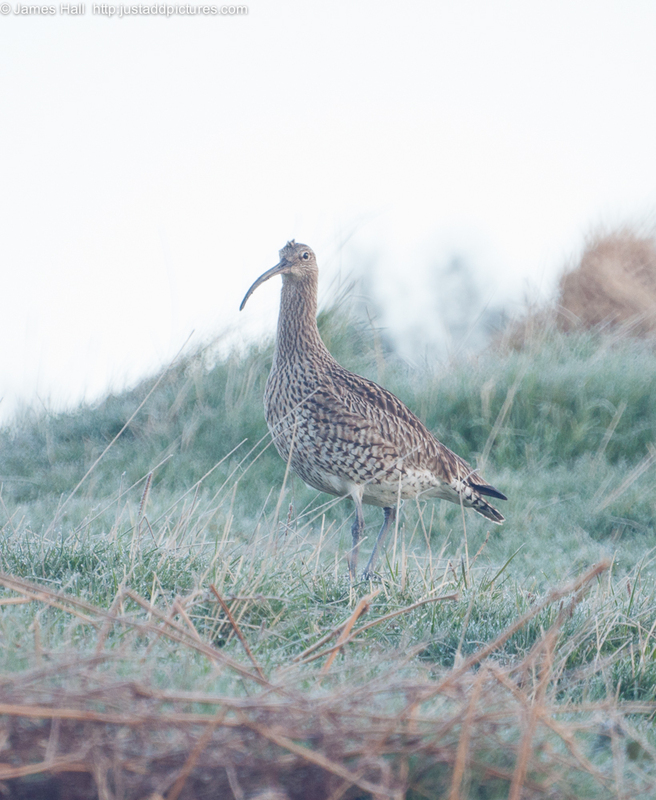 A pair of curlews was in the same area, totally disinterested in the blackcock display. 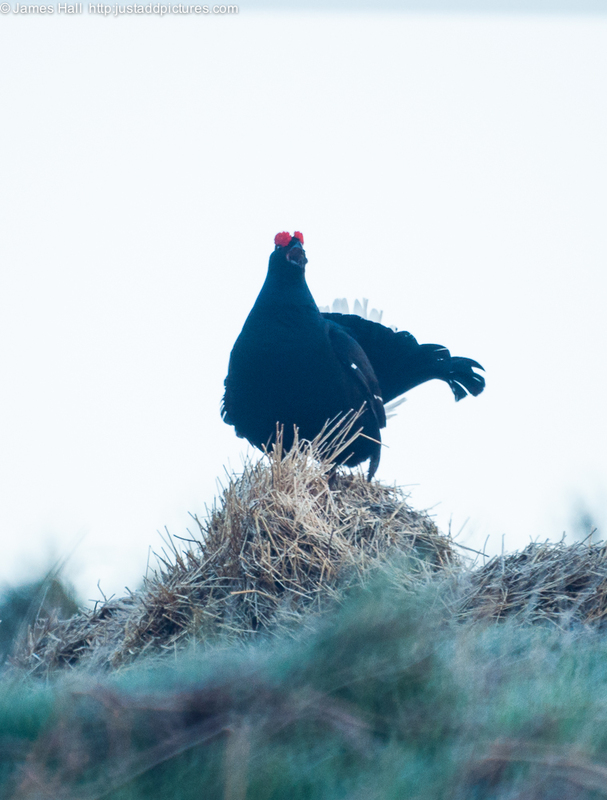 This entry was posted in Uncategorized and tagged Blackcock, Croick Estate, Curlew, Photography, photos, Scottish Highlands. Bookmark the permalink.